Culinary tourism is boiling hot! 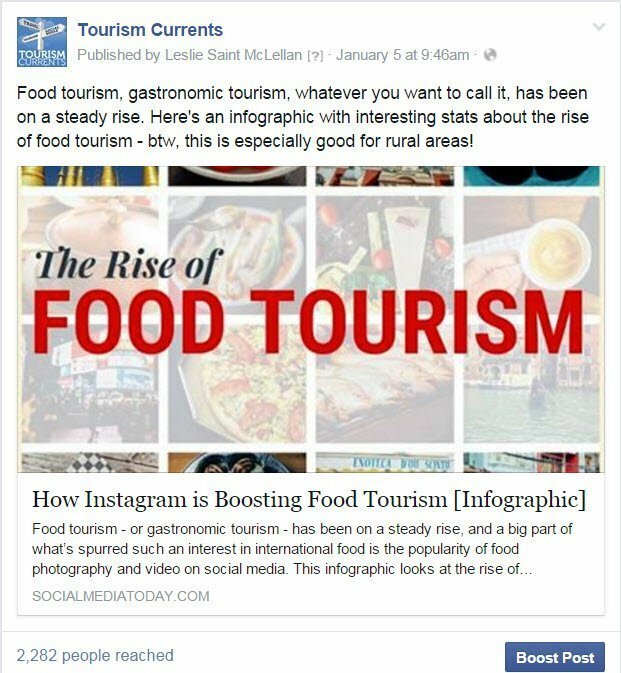 Back in January, we shared a link on our Tourism Currents Facebook Page that really resonated with our followers. As a result, we wanted to explore culinary tourism further on a global scale, provide examples of who is doing it well, and give you ideas of how you can highlight what you offer in this particular niche market. About a year ago, travel media company Skift partnered with the OCTA (Ontario Culinary Tourism Alliance) to produce a special report specifically on food tourism. The OCTA is a nonprofit organization that consults on F&B-themed tourism development worldwide. A few things to know about culinary tourism…. Travelers want to connect with their food. Experiencing local food provides a traveler great insight into the local culture and provides a truly authentic experience. Visitors want to see where their food comes from. They are interested in how it is grown and how it is prepared. We started in Scotland with Susan McNaughton, who in addition to owning Craigwell Cottage in Edinburgh also helped start the Crail Food Festival. Crail is a small village that had no existing “foodie” credentials but had big ambitions to set up a food festival. The festival had around 1,200 visitors the first year; it grew to 5,000 or so visitors in Year Five and is going strong. On a larger scale, the city of Edinburgh has done a terrific job combining their food history with great surroundings on walking tours through Edinburgh, on your own or with a guide. 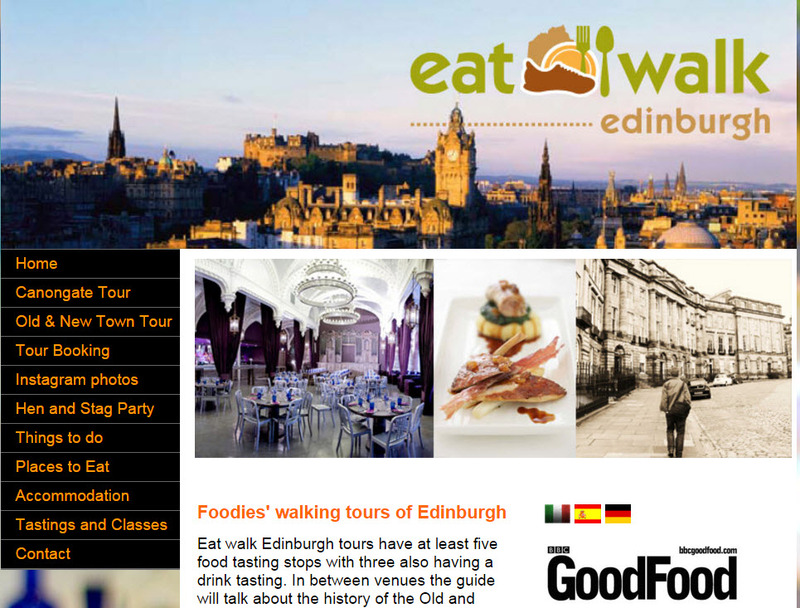 Check out Edinburgh Food Heritage Trail and Eat Walk Edinburgh. In Australia, Ken Burgin of Profitable Hospitality provided us with a couple of great examples of success in the culinary tourism market. Most think this market is solely for adults, but Winey Kids is proving that parents and their children can enjoy more than just Happy Meals together. The focus is specifically on the McLaren Vale Wine Region of Australia and provides tips on how to enjoy it with your children. Their website states very clearly what they are all about…. 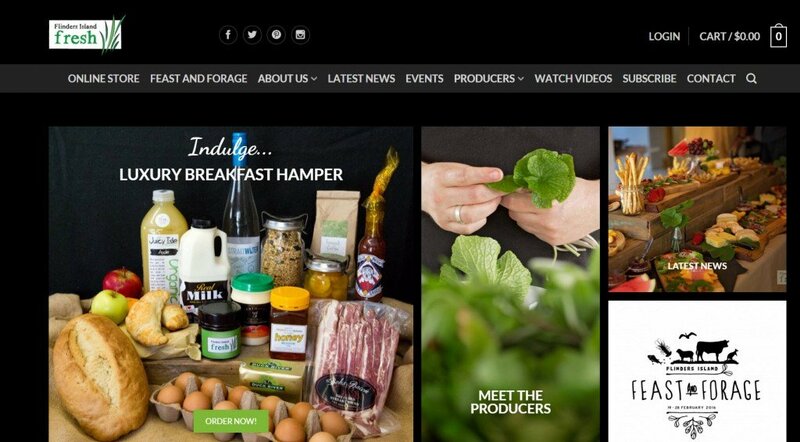 Be sure to take a look at how Flinders Island is incorporating culinary tourism into their destination marketing, as they are doing it right and quite well! To drill down to an individual tourism business we asked Barbara Ann Kinghorn, proprietor of the Coral Tree Guest House in Port Elizabeth, South Africa for her thoughts. Her take on culinary tourism is slightly different than what you might expect. To set themselves apart from other B&B competition, they’ve done extensive research in order to cater to various dietary restrictions. Barbara notes that there isn’t a big demand for this yet, but they do mention in their marketing that they provide meals for diabetic, vegetarian, vegan and Halal (foods that are allowed under Islamic dietary guidelines) guests, and others with gluten intolerance. Around the world, food tourism means big business, and it’s only going to get bigger as we continue to share our millions of culinary experiences daily via social platforms. Making use of user-generated content has helped countries, cities, and local businesses develop their own individual “food story” which then helps define their unique attributes and expand their marketing story. As we stress all the time at Tourism Currents, you must have a strategy for your overall marketing, and if you include culinary tourism in your marketing mix, it is imperative that you don’t do this willy-nilly. Think about agritourism in your area, cooking classes, wine tasting, festivals that include food, beer and wine, farm tours, immersive food tours, accommodations with F&B offerings, farm-to-table dining, and of course farmers’ markets. All of these are things you can include in your marketing strategy and from there build out your culinary tourism offering. How are you marketing culinary tourism in your area? Please use the comment box below to share examples of those who are doing a great job within this market, as that helps all of us in the long run. Update – Our blog post with tips to help you with Restaurant Week marketing. Want to get this newsletter post via email? Click here for the Tourism Currents newsletter signup page. Do you have a scenic byway, heritage highway, or themed trail in your destination or region? Our co-founder Sheila Scarborough will present two breakout sessions, plus she and Leslie McLellan will host a Tourism Currents “Social Media Therapy Bar” to answer attendee questions during the exhibitor networking session. Register here for Heartland Byways 2016.